Coming this fall! 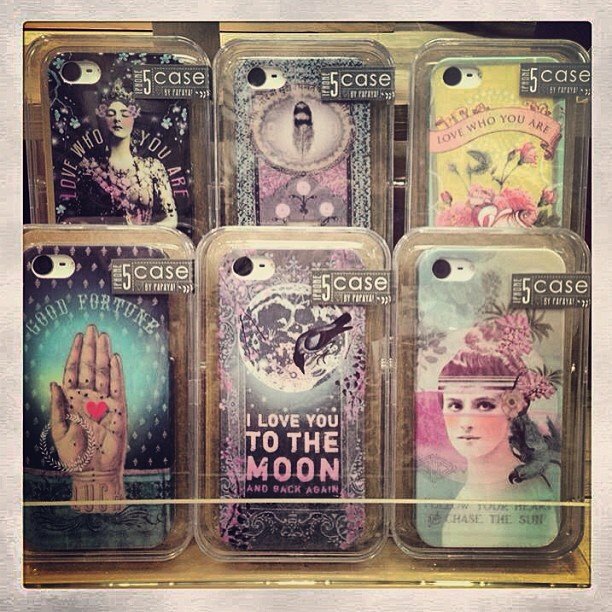 IPhone 4 & 5 cases from one of our favorite companies, Papaya Art! Who wants one???? Which one is your favorite?